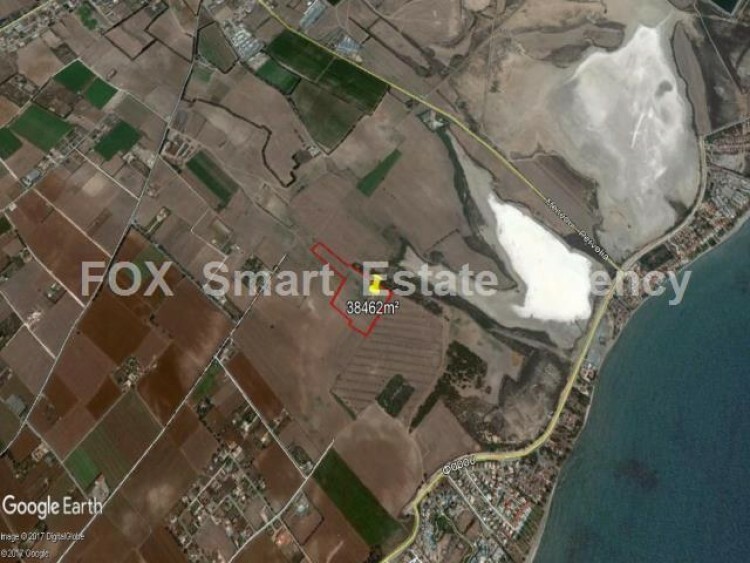 A very large piece of 38462m² land for sale in the touristic area of Meneou-Pervolia. Just 1 km distance from the sea. It has a T3β(Ε) zone and is suitable for up to 2 floors buildings, with 20% building density and 15% coverage, ideal for touristic buildings.